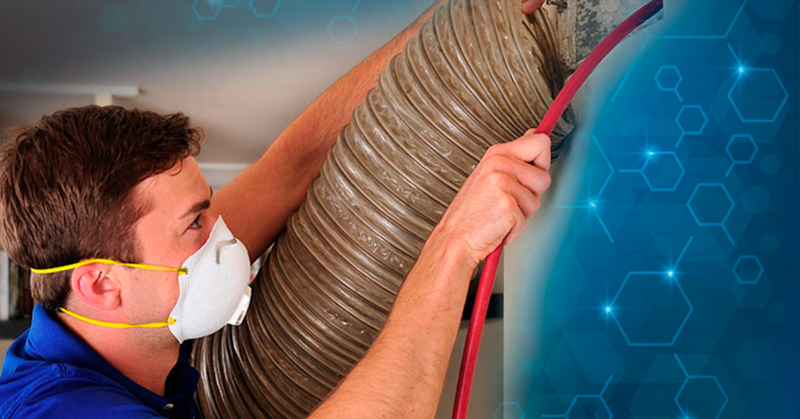 Your Home Air Quaility Starts With You! 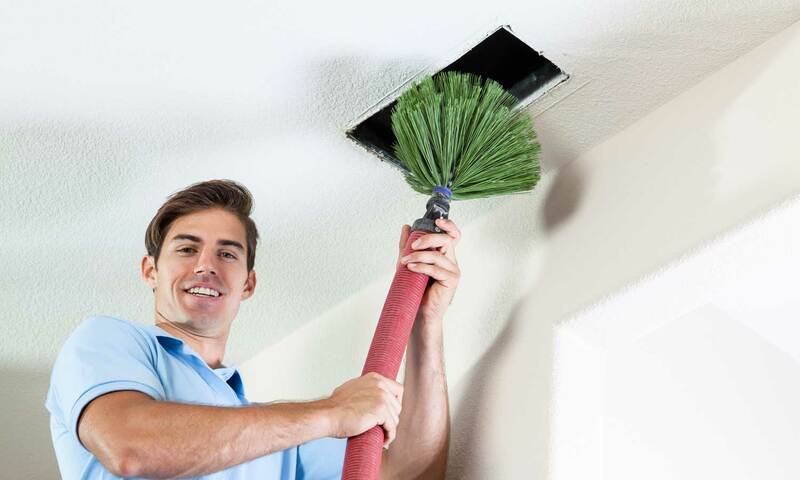 Clean Air Duct Solutions in Seattle Washington. 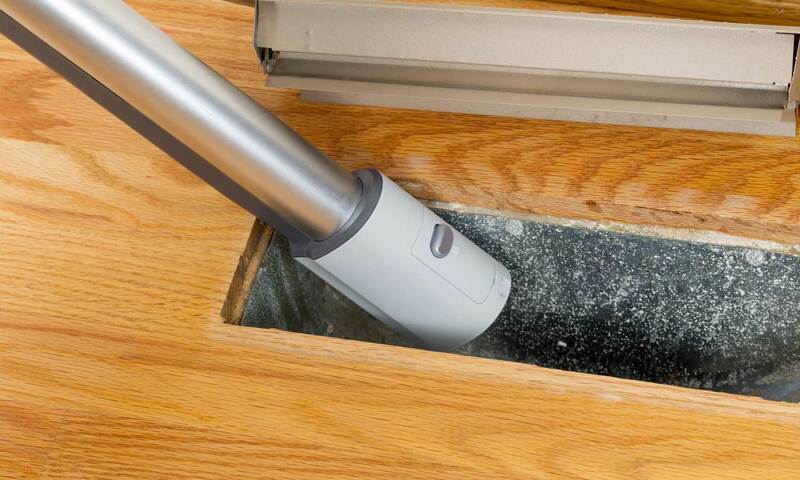 Welcome to the leading Air Cleaning Company. Our service is prompt, professional and affordable. That’s why most of our business is repeat customers or referrals from them. When you chooseus as your appliance repair specialists here is what you’ll get. 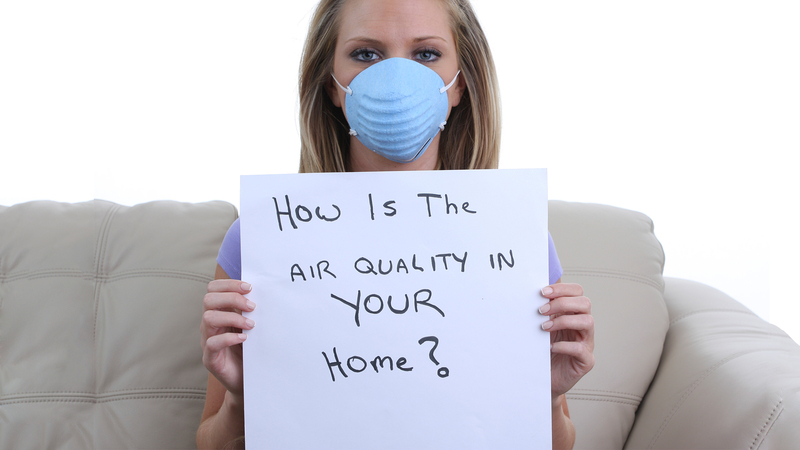 Your home’s air quality starts with YOU! Call Today to schedule your custom Clean Air Solution. This is the second time that I've used him - he's fast, efficient, courteous, and professional...give him my highest rating! Erik took care of cleaning the dryer vent, and also took care of cleaning/changing all the HVAC filters - and he said duct cleaning not required now, where most companies would say to do it just to get more revenues. 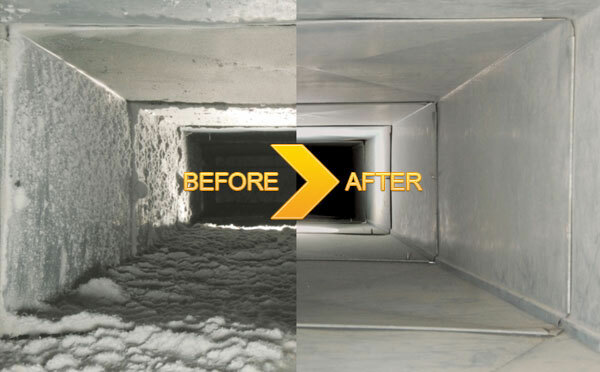 I hired Best Clean Air Solutions to do the dryer vent cleaning that should have been done before. When I heard of a fire that began in a neighbor’s dryer vent that was all it took to call. It only took a short while and was very reasonable. I will never let it go that far again. I will be calling Best Cleaning. Let's Talk ... And find you the clean air solution that is right for you!